Childhood obesity continues to be a global public health concern. The pervasive influence of the marketing of ‘junk food’ into developing countries and emerging new markets is a particular area that public health researchers are concerned about. The links between exposure to junk food advertising and higher rates of overweight and obesity have already been well studied in countries like Australia and the United States. Less is known how marketing can influence children in low and middle-income countries. Looking at Brazil, China, India, Nigeria, Pakistan and Russia, researchers gathered information from over 2400 children aged between 5 and 6. They were interested in the children’s brand logo recognition of both global and local fast food companies. Kids were shown two similar food products – one an international junk food product and the other a domestic or home-made food and asked which one they would want and the degree of the foods desirability on a scale of 0 to 4 (using smiley faces). The ‘Big 4’ brands of McDonald's, KFC, Pepsi and Coca-Cola were all easily identifiable and kids were more likely to prefer these foods over a domestic food. Well over half of the children could easily link a picture of a company logo or brand cartoon character with a food produced by that company. 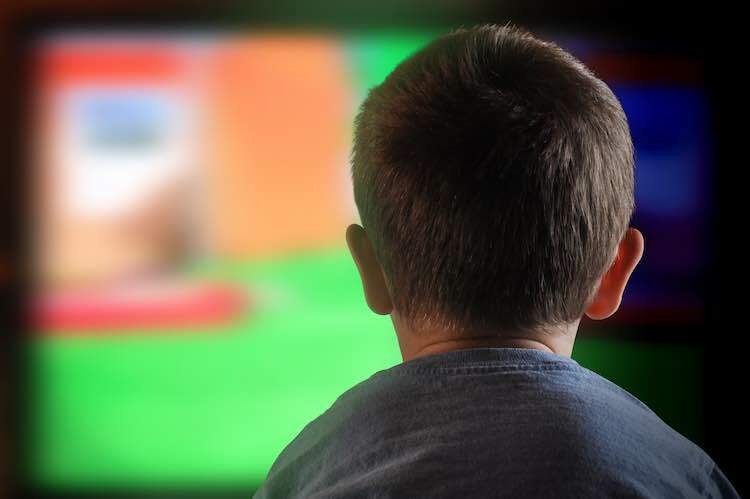 The combination of media exposure along with ubiquitous advertising may be altering children’s food preferences and diets around the world, in both developed and developing countries. With less scrutiny of advertising practices compared to Australia, these new developing markets are ones that need a higher attention to regulation around food and beverage marketing to kids.